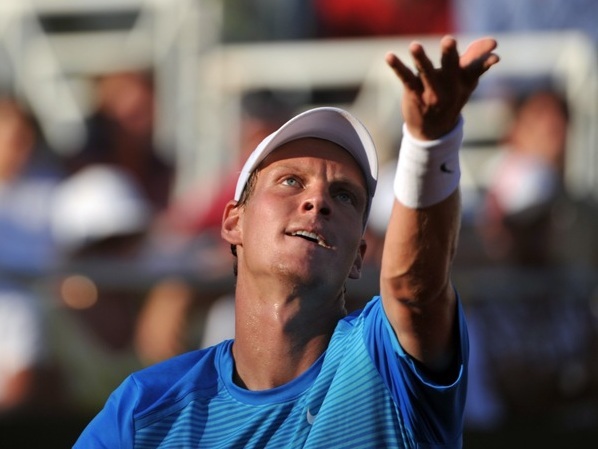 Tomas Berdych (Player Profile) faces Feliciano Lopez (Player Profile) in one of the more appealing round two clashes or is at least scheduled to but his retirement last week could see this match in danger. Check out the Berdych vs Lopez Head to Head. 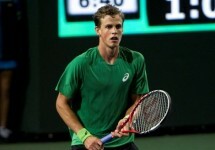 Berdych made the semi-finals of Beijing with straight sets wins over Pablo Andujar and John Isner while also being the recipient of a walkover from Nikolay Davydenko. He had to retire early on against Rafael Nadal with a back problem, giving the Spaniard a 4-2 ret. 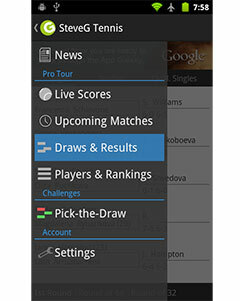 victory and with it the World No.1 spot. Lopez was an early loser in Tokyo to Kei Nishikori but opened his account here with a win over Jarkko Nieminen. Nieminen previously held a 7-3 head to head record but continues to swing that further in his favour. The 7-6 4-6 6-3 victory was his fourth win in the last five attempts although he would have to fight from a break down in the decider to earn it this time round. Lopez surprisingly has the edge on Berdych in past meetings, going 4-3 against the Czech and 2-0 on hard courts – one of which was in Shanghai two years ago. If the World No.6 is to guarantee his place in the season ending ATP World Tour Finals, he should be winning these types of matches fairly convincingly and should do if his back has recovered from the events of last week.